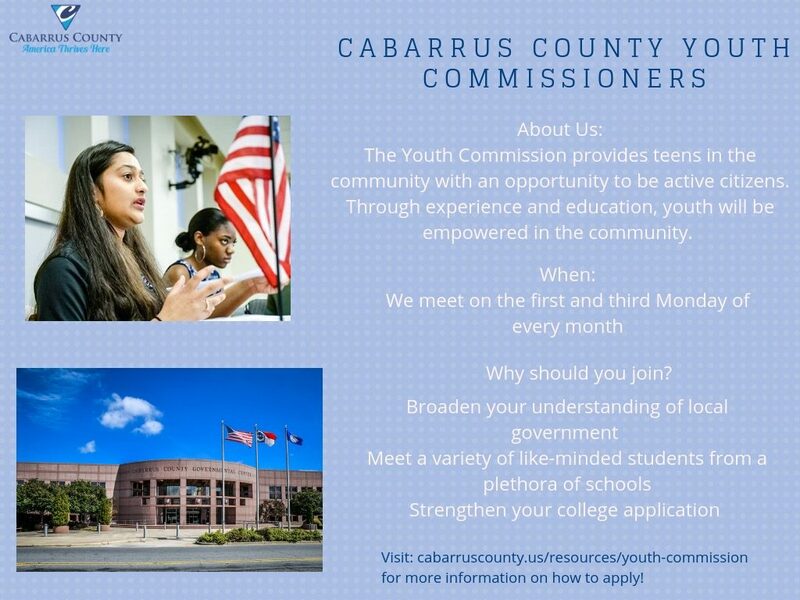 The Cabarrus Youth Commission focuses on learning more about local government by visiting departments and meeting with community members to learn about services offered and career opportunities. Youth can also have their voices as serving as liaisons to County Commissioners on youth-related issues. Visit our website for details and online application! • NC Tobacco Trust Fund Commission Agricultural Leadership Development Program (NCTTFC ALDP) Is Accepting Applications for Its 2017-2019 Class.